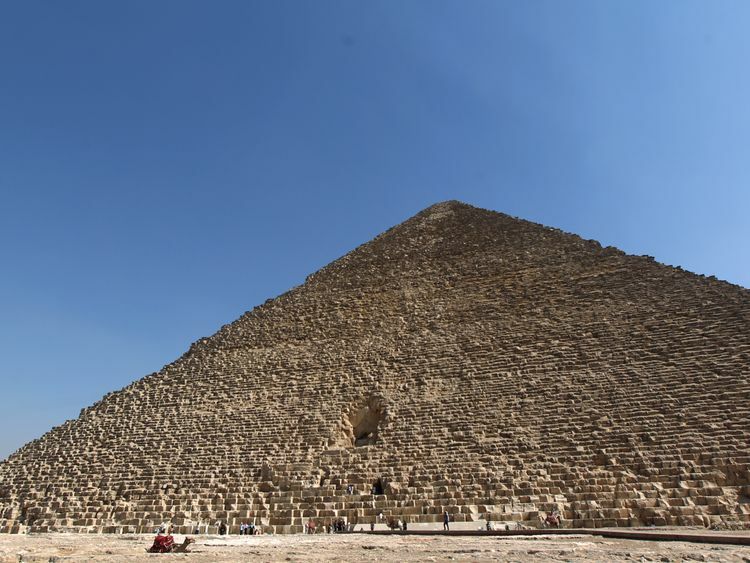 Scientists have discovered an enormous void inside the Great Pyramid of Giza, prompting speculation that we may not yet know all the secrets of the ancient Egyptians. It is one of three pyramids at the Giza complex on the outskirts of Cairo and is the only one of the Seven Wonders of the Ancient World that remains standing.Using a technique called muography, researchers have been analysing changes in the density of the rock inside the pyramid. The void was reported in the scientific journal Nature, where the researchers wrote: "Despite being one of the oldest and largest monuments on Earth, there is no consensus about how (the Great Pyramid) was built. "The cavity above the pyramid's Grand Gallery, which was discovered by Japanese and French scientists and has been described as a "breakthrough", is not obviously accessible and it is not known whether it holds anything of value.It is approximately 30m long and several metres in height, but the researchers are not describing it as a chamber.Mehdi Tayoubi, a co-founder of the ScanPyramids project which has been exploring the pyramid for two years, said: "It could be composed of one or several structures ... maybe it could be another Grand Gallery. "It was hidden, I think, since the construction of the pyramid," added Mr Tayoubi, who is the president of the Heritage Innovation Preservation Institute.The Great Pyramid contains a number of cavities that were used by the builders to maintain the structural integrity of the creation.Muography has been designed as a non-invasive technology to scan the interiors of hard-to-reach locations without damaging those locations.However, the results of those scans are not very detailed and scientists expect to be in disagreement about whether the cavity is an architectural necessity or a chamber.The team is now debating how to investigate the hollow area further, and may drill a very small hole to slip a robot into it. 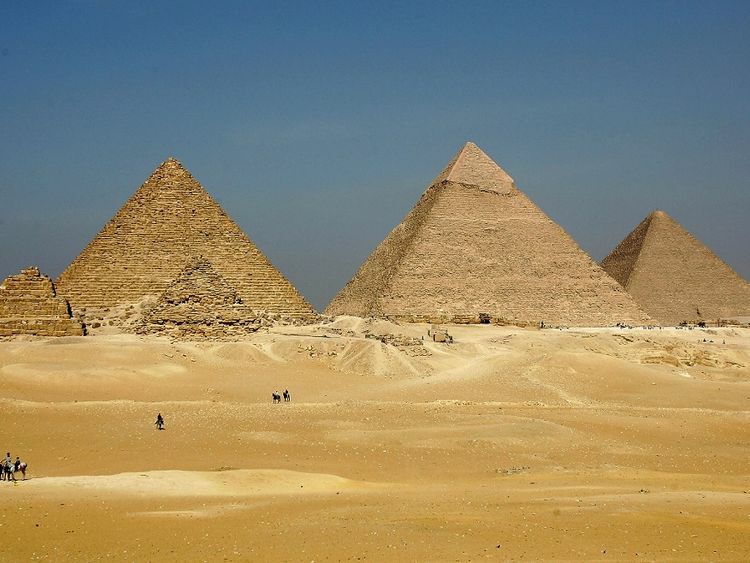 » From where we have so many pyramids?